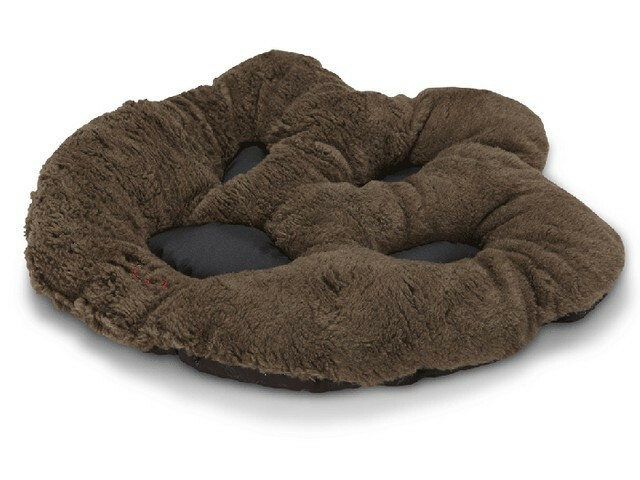 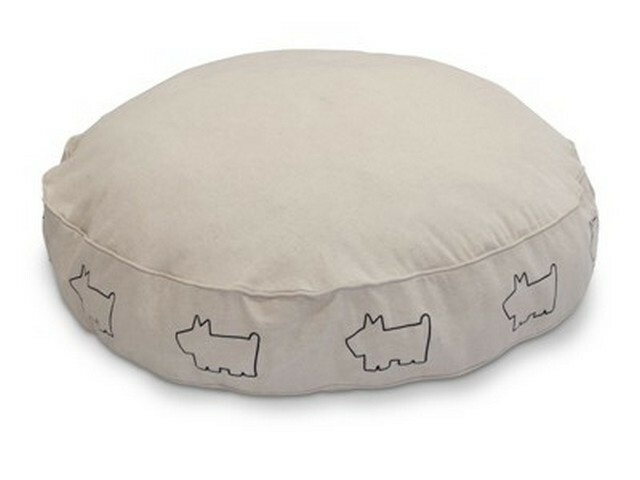 From small to bigger dogs, we have a great range of floor cushions perfect for lounging around and relaxing. 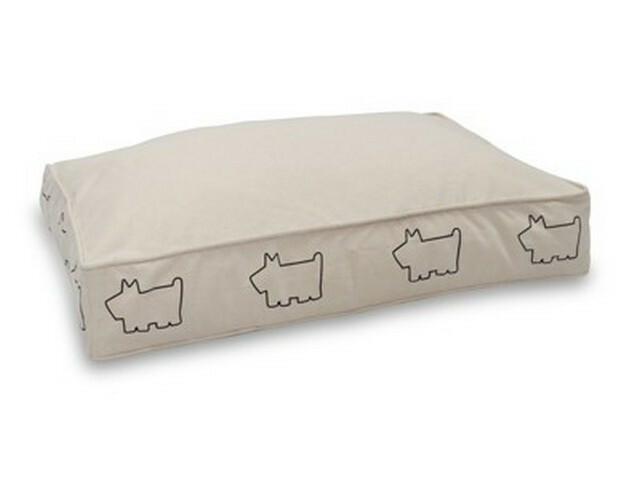 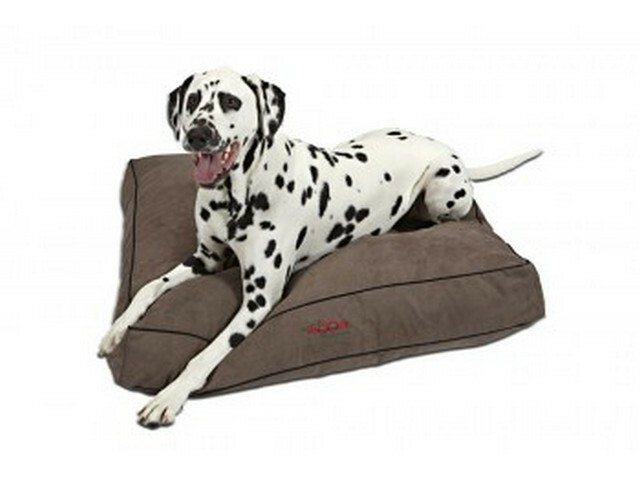 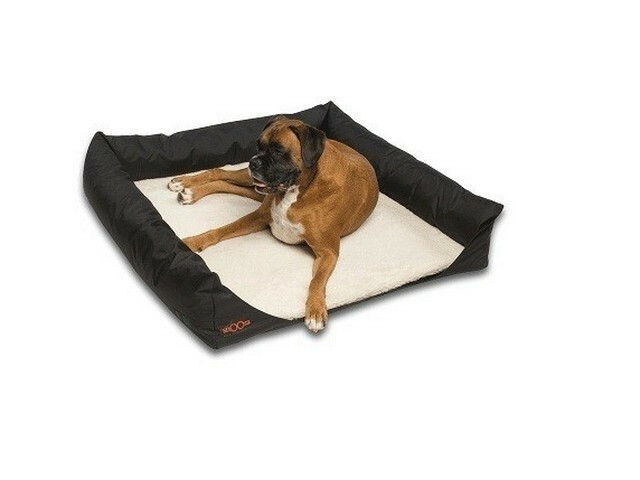 Most cushions are made with Australian crumbed foam or microfiber, and some have memory foam for additional comfort and provides support for bigger dogs and dogs with joint problems. 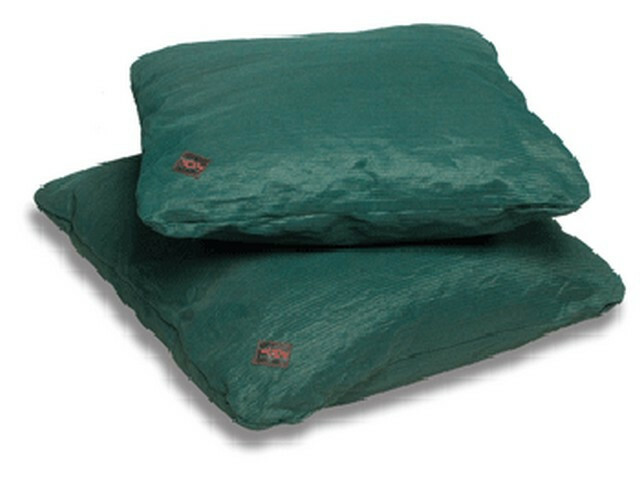 We also have water resistant cushions ideal for the outdoors in the warmer seasons or summer months, by the pool, patio or lounge. 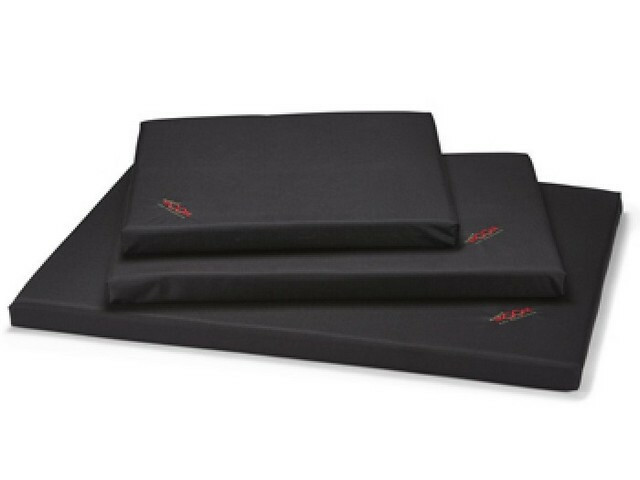 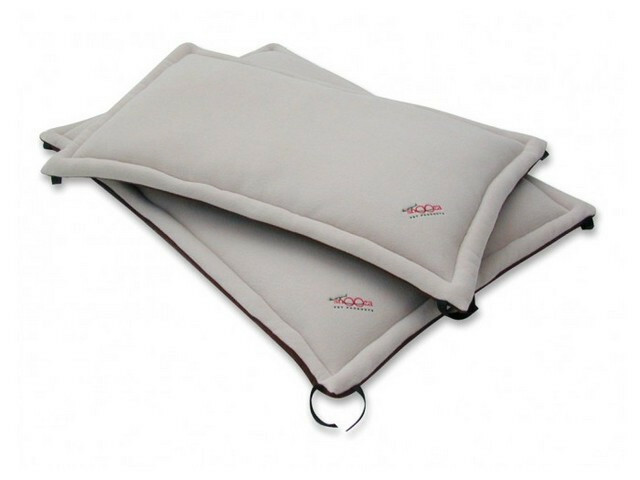 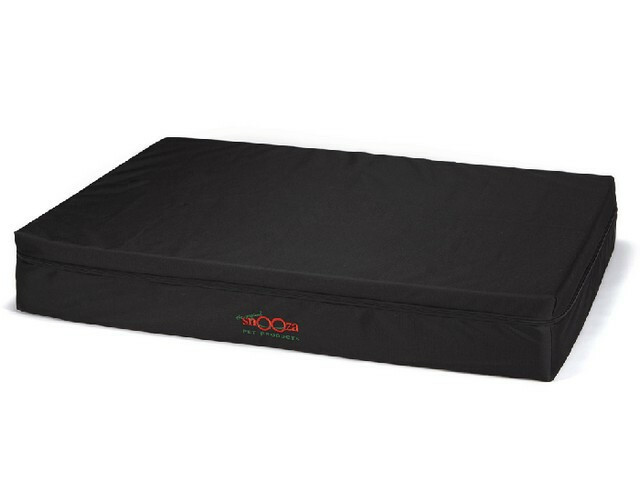 These floor cushions are lightweight and portable enough for travel. 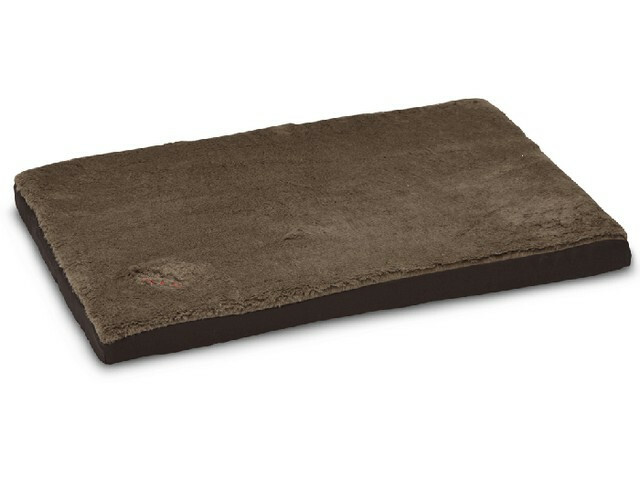 Also, gaining popularity is our Heated Dog Mats that comes with a heating element allowing your pets to regulate temperature during the cooler months of the year. 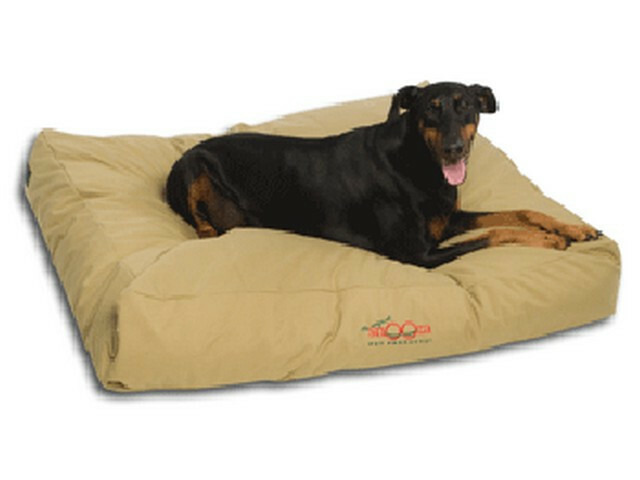 Material is breathable, waterproof and scratch resistant.